Rehearsal Dinner: Carmine’s Washington DC. 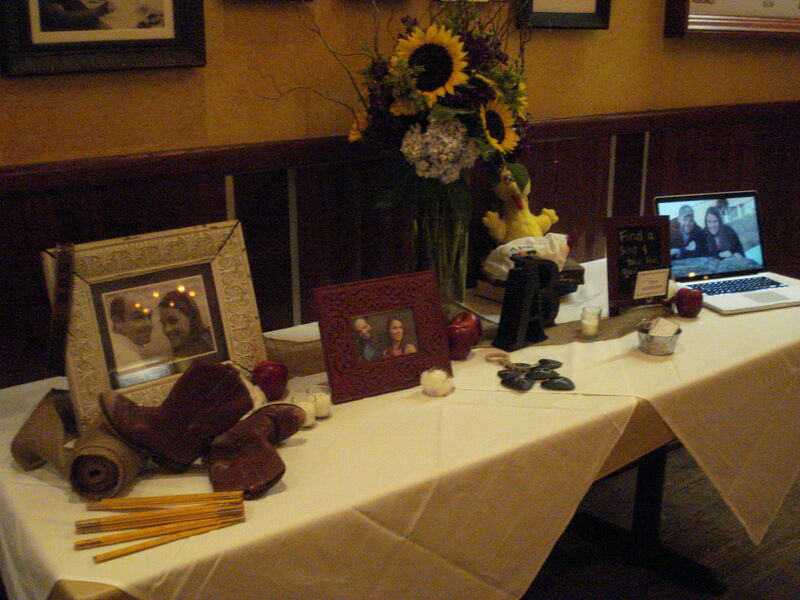 We had featured Carmine’s as an option for rehearsal dinner with large number of guests a while back. Click here to read that post. 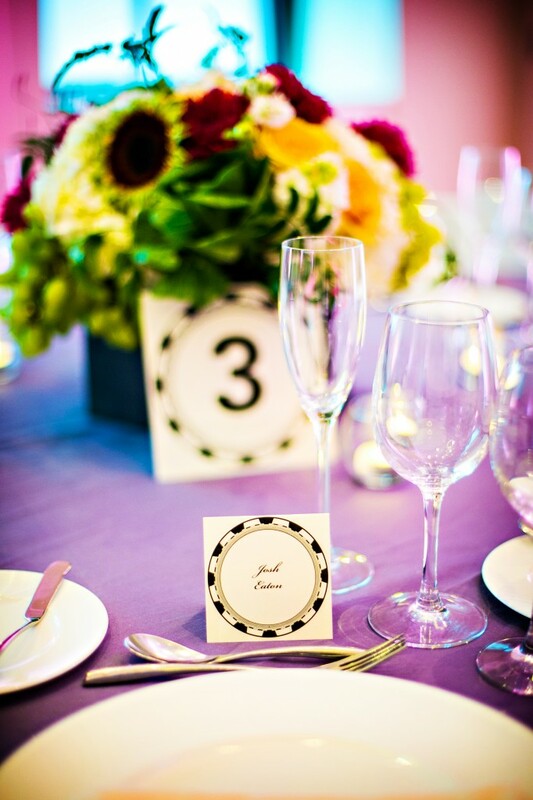 For favors, we looked for the couple’s favorite things for inspiration. With M&Ms as the bride’s favorite snack, we set up a giant display of navy blue and green M&Ms after dinner. 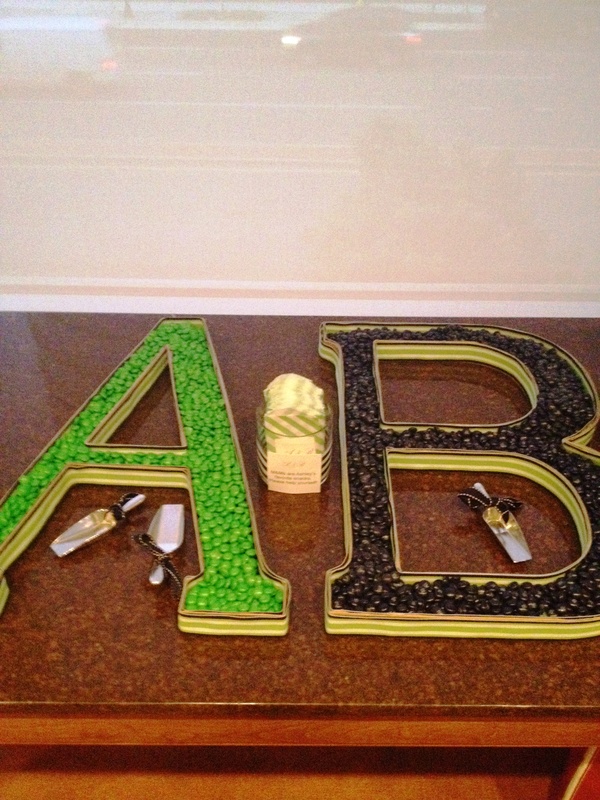 I got huge paper mache letters and sliced off the top so that they could be filled with the candy. I also wrapped the outside of the letter with coordinating ribbon. This is about as crafty as I get! 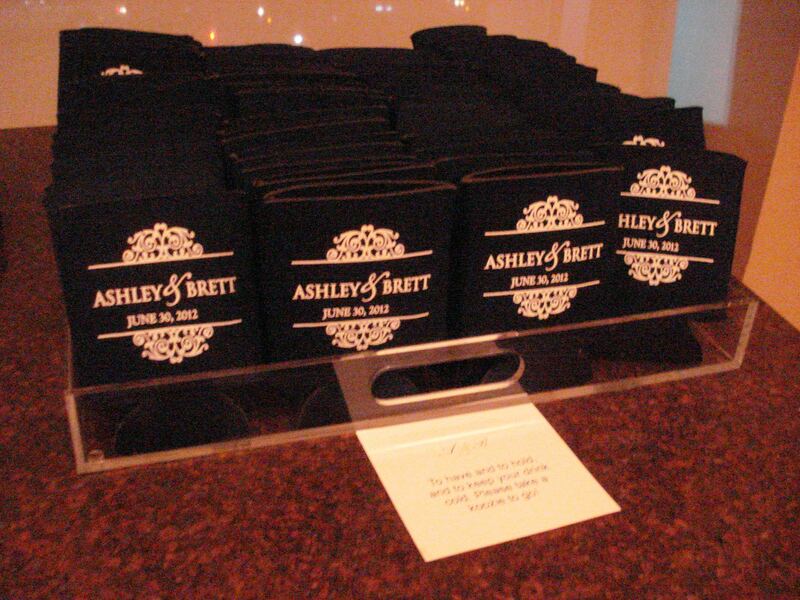 The couple also loved drink koozies, so we gave those out as well. Tip on order chocolate candy online: be careful when you order them. If the temperature is very hot, you may want to order them with ice packs and have them ship overnight. Also think about whether the candy might sit on your front steps in the sun once delivered. 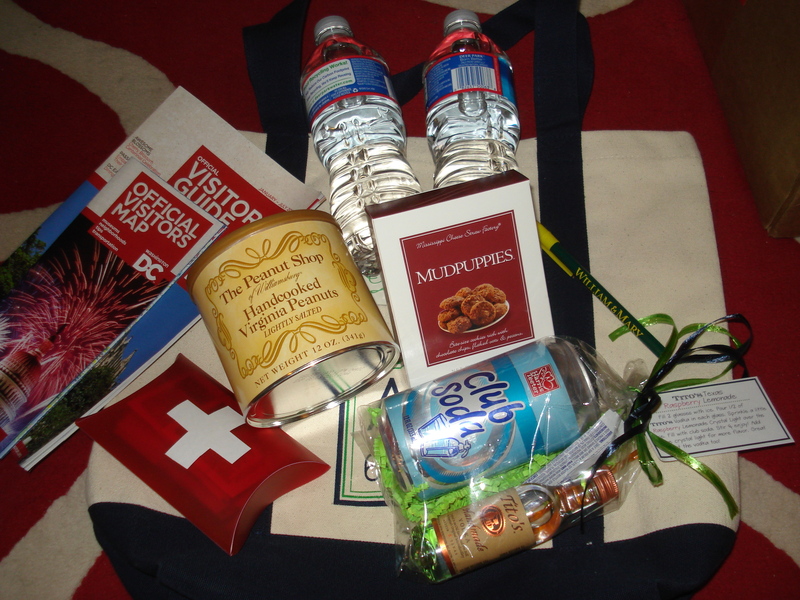 Welcome Bags – With the groom being from Texas and the bride from Virginia, we wanted to included items that were reflective of that besides the usual essentials. 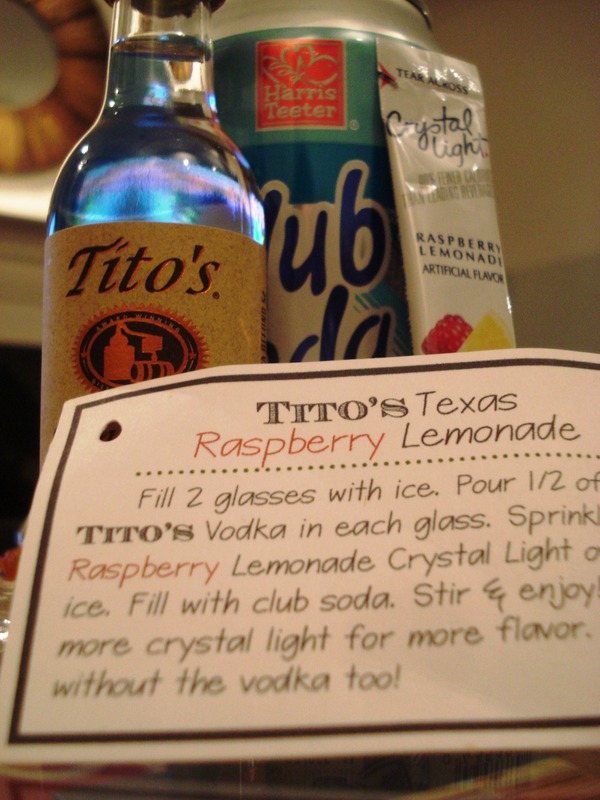 Check out the Texas Lemonade, made with Tito’s Vodka, a small-batch vodka is distilled in Austin, Texas. We included the recipe along with all the ingredients needed to make this easy yet tasty cocktail. Food & Drink: As the name states, the entire menu consists of dim sum, which are a Chinese dish of small steamed or fried dumplings with various fillings. Ping Pong offers a wide variety of vegetarian, meat, seafood and even gluten free dim sum options. Trained mixologist offer creative cocktails and an extensive wine list. The restaurant hosts Dim Sum Master Classes and Ready Steady Cocktail, where guests can learn to make their own dumplings and cocktails, which might be fun activities for a bridal shower for the ladies or as part of a bachelor party for the guys. 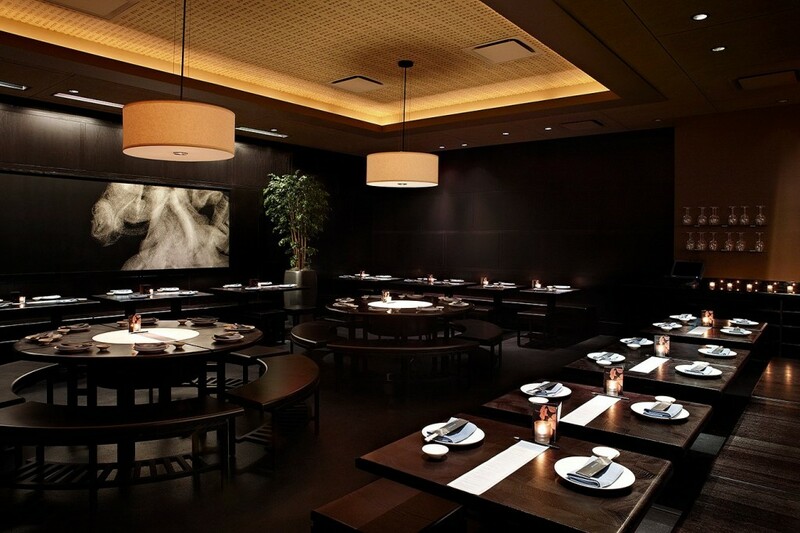 Private Dining Options: Ping Pong Dim Sum has two locations in Chinatown and in Dupont Circle. 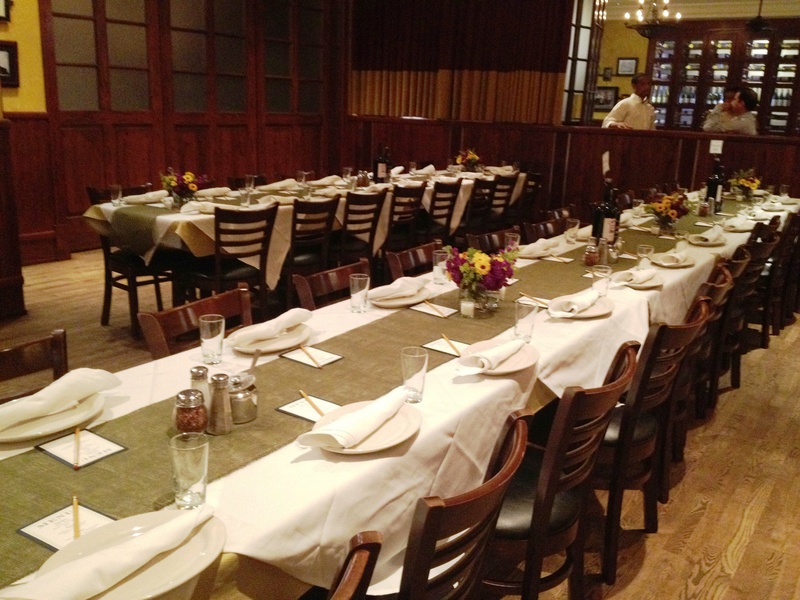 Both locations provide a private dining room that can hold 70 people seated and 100 people standing. They also have a semi-private option in the bar and lounge area, which accommodates 50-65 people seated and 150 people standing. 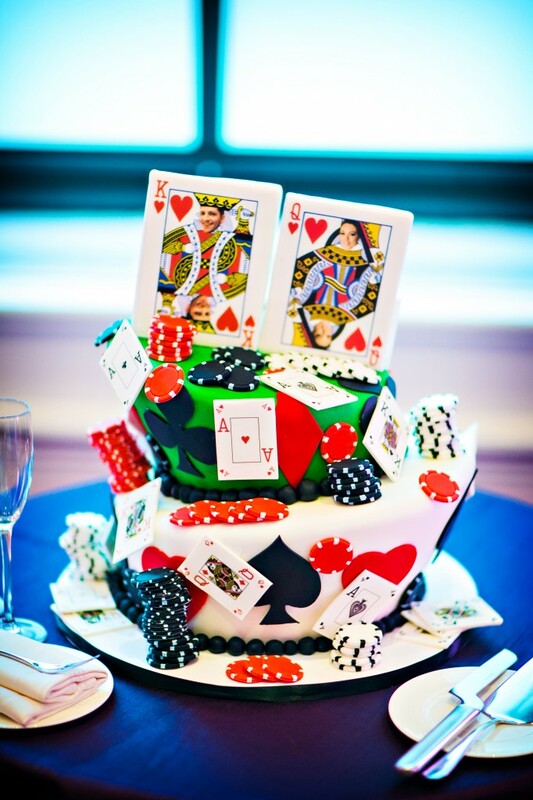 Both restaurants have pre fixe seated menus that range from $25-$45 per person, Chinese hors d’oeuvres menus for $20-$30 per person and open bar packages starting at $20 per person. 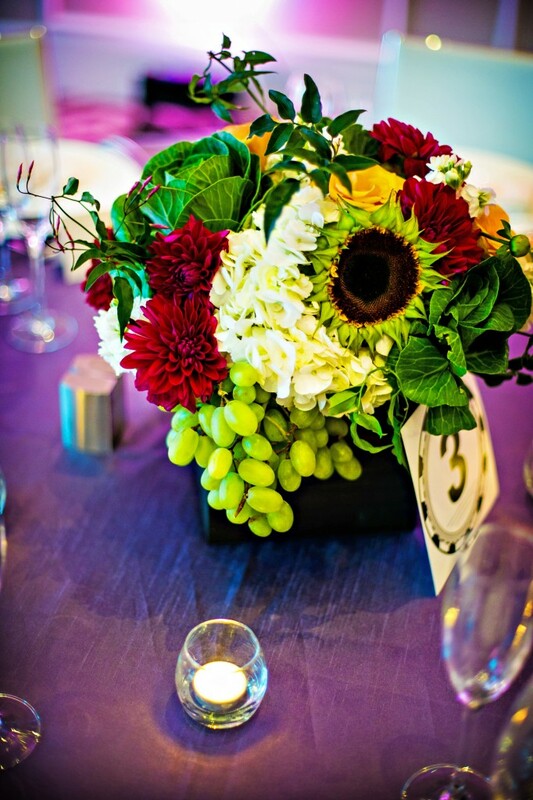 Ping Pong can also provide fun activities to add to your rehearsal dinner like a tea leaf reader, a Chinese calligrapher, and a lion dancer. 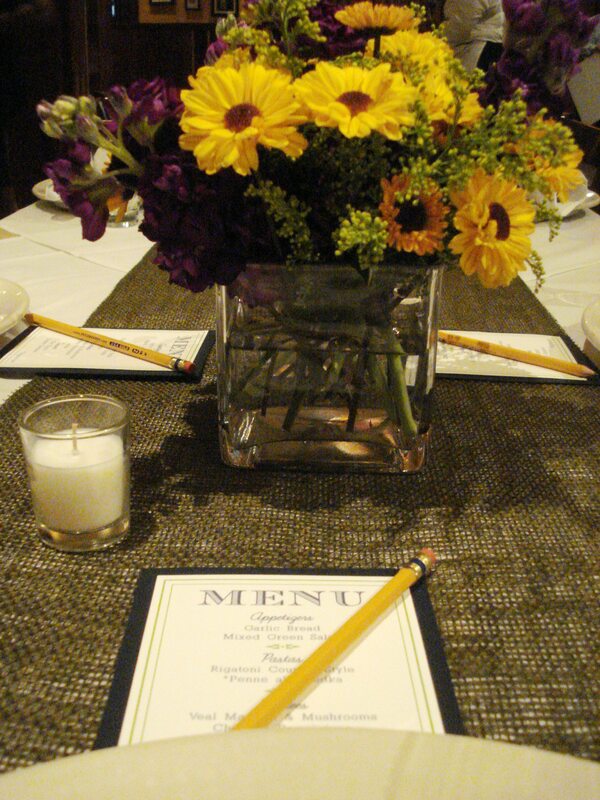 Click here for private dining info. Transit & Parking: There is primarily street parking, but there are garage parking nearby. Nearest Metro rail stations to the Chinatown locations are: Gallery Place Chinatown, Mt. Vernon Sq/7th St. Convention Center and Metro Center. The nearest Metro rail stations to the Dupont Circle location are: Dupont Circle and Farragut North. Private valet is also available upon request. Within walking distance to several hotels including: Hotel Palomar, Hotel Madera, Hotel Dupont Circle, The Fairfax, Topaz Hotel.